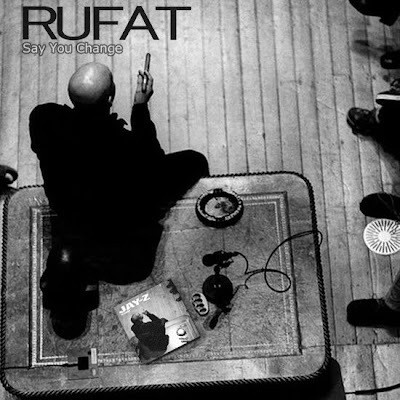 Last month we posted up Rufat's new track "Say You Change" a spiiiicccyy mix of The Glitch Mob's "Bad Wings" and Rufat's rhymes. Rufat just released the video to "Say You Change". Get your visual and auditory senses ready and check it out below. Make sure to look out for Rufat's new album "Flavored Wallpaper" dropping on March 7th. For news and updates on "Flavored Wallpaper", go HERE!